Thomas was a Cornet, then in 1774 a Captain in the Royal Regiment of Horse Guards. The entry in the Odell Register Extracts says "1758 July 21 Rowland son Thomas Alston Esq by Margaret Lee Spinster"
Thomas's death date is from an entry in Odell Church "Church Trail Pg3". School Board Estate: documents of title for real estate owned by School Boards in Bedfordshire. Deed Poll dated 5 Dec 1798 by Thomas Alston, esq., and Anthony Darwert[? ], clerk, Land Tax Commissioners, certifying their contract with SC for the redemption by him of (inter alia) L68 17s. 4d. of Land Tax charged upon his estates in Sharnbrook consisting of the Manors of Temple Hills Sharnbrook and Souldrop and. . . . .
1. 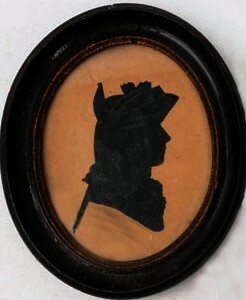 Hatchment Odell Church: Capt Thomas Alston. 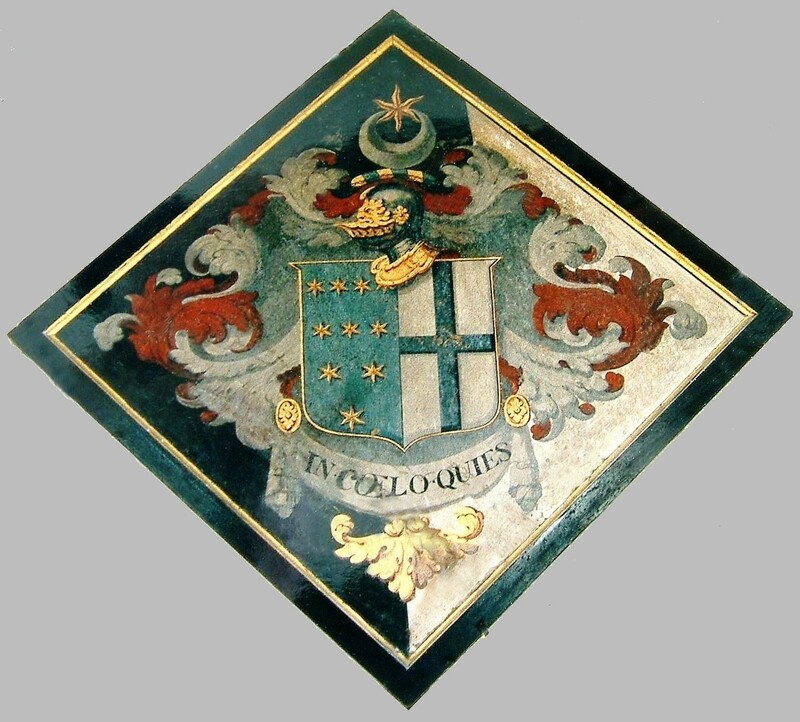 For Sir Thomas Alston who succeeded to the family estates on the death of his uncle, Sir Rowland Alston, 6th and last Bt. He married Elizabeth Raynesford, of Brixworth Hall, Northants, and died 31st Jan 1823.